 A Photoshop Panel for Beginners and Pros! Whether you’re a photographer, image editor, retoucher or graphic designer, the FX-Panel can be effectively integrated into your workflow. The FX-Panel is a container for presets. 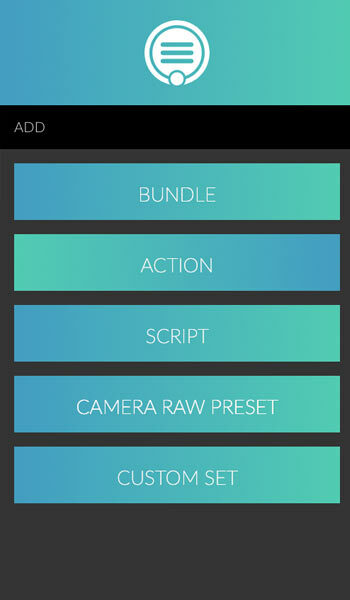 Add preset bundles from our shop or integrate your own actions, scripts or camera raw filter. Our presets come with a variety of options and adjustments, which can be saved as custom presets. We divide presets in these categories. Time-Savers will not only save you a lot of time, but they can create things, you probably wouldn’t do. The FX-Panel offers different methods to find the preset you’re looking for. Like favorites, statistics, tags or filters. Every preset was carefully tagged to give you the best results when searching for something specific. A drop-down menu, containing highly useful categories to limit the display. You can also create your own sets. 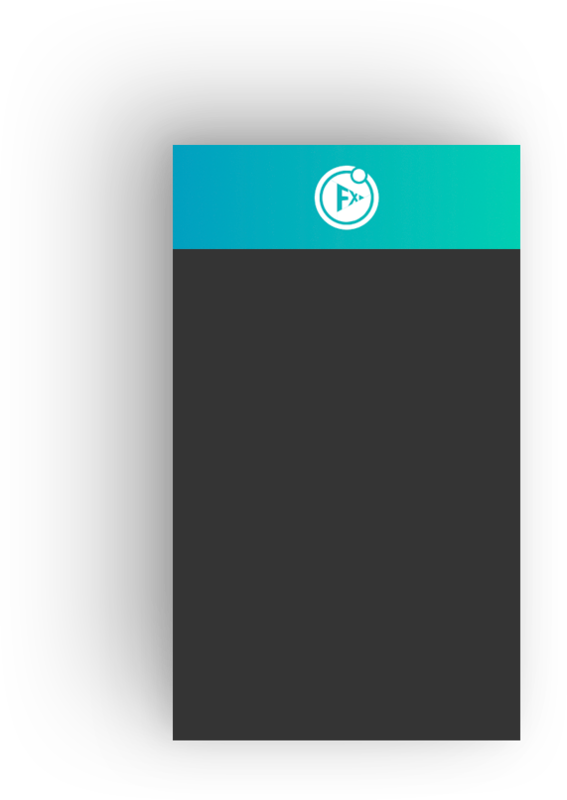 Toggle between a compact list and beautifully floating images. Quickly access the most important features right from the quick menu. Make the FX-Panel your panel. Define shortcuts, use custom presets and create custom images. You can access FX-Panel commands, presets and views from the Keyboard Shortcut Dialog in Photoshop. This gives your the freedom to incorporate external devices, such as the Logitech Craft Crown. You can save all adjustments for every presets and use them for different purposes. Create your own thumbnails for actions, scripts and camera raw filter. The FX-Panel produces automatic values based on your pictures parameters. You don’t have to worry about anything. No matter in which language you’re using Photoshop, all presets will work. No errors, no annoying notifications. Don’t spam your history panel with entries you don’t actually need. Every preset you apply is one item only, in your history. Additional options for all Camera Raw presets. Change settings like grain or vignette globally for all your looks. Works with Photoshop CC 2015.5 (or later). Additional free software is recommended for installation. Backup your settings, custom presets & images, preset options and custom camera raw filter. Apply a preset to all your images within one folder. Let the FX-Panel do the work for you. Many of your presets also work with videos, once it’s converted into a smart object.